Saturday’s LocalGovCamp was a marvellous day, entirely thanks to the superb organisation of Digital Birmingham’s Simon Whitehouse and Sammy Williams; and of course the 130-odd people who turned up on the day, giving up the best part of their weekends to talk about work. There were about 35 sessions in total, and of course many conversations that cropped up over coffee. There were lots of smiles on the day, and as far as evaluation goes, that’s good enough for me. There’s been plenty of coverage and we’re trying to collect as much of it as possible on this Posterous-based site. You can easily contribute by emailing thoughts, links, ideas, videos, photos, whatevers to localgovcamp@posterous.com. The Twitter hashtag, #localgovcamp, is still being populated and you’ll find plenty of resources, feedback and stuff there. You’ll notice a certain amount of challenge in some of what people are writing. Quite right too! Nothing’s perfect and can always improve. I’d only make two points in mitigation of some of the feedback. Firstly, LocalGovCamp is a volunteer effort and built on participation. So, if you see something that could be done better, volunteer, participate! If you get annoyed and blog about it afterwards, it doesn’t give anyone much of a chance to improve things. 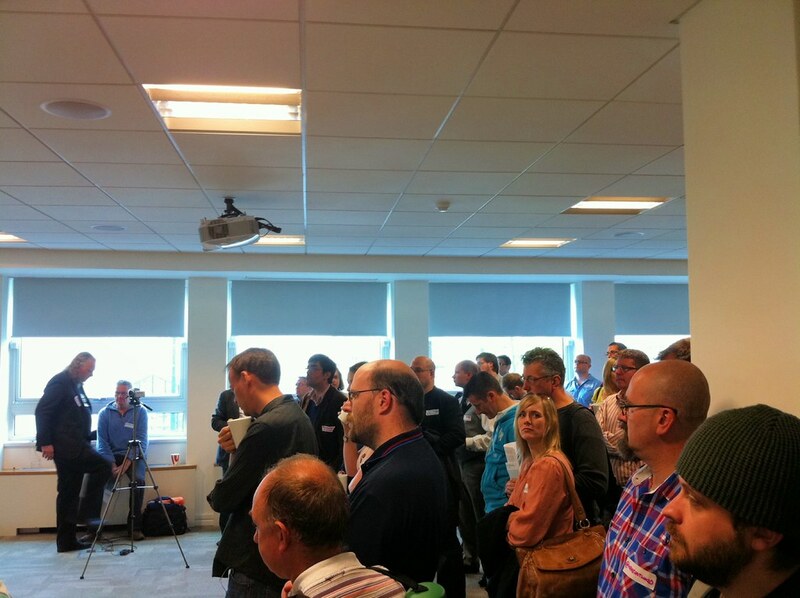 Secondly, I think it’s important to remember what LocalGovCamp actually is. My definition – which of course carries no more weight than anyone else’s – is that it’s a very lightly structured space that is created for people to do stuff in. That’s it. It is what people choose to do in that space that counts – and sometimes it works, and sometimes it doesn’t. Next Post How far have we got? Great effort as always, Dave. Congratulations! !